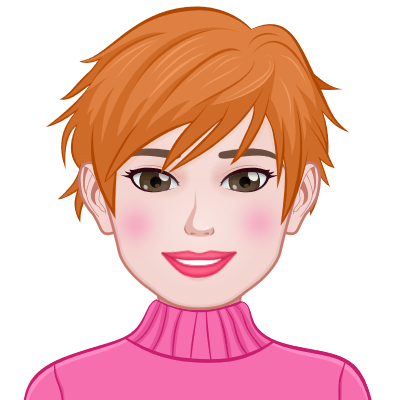 MyMemories Blog: Meet Featured Designer Tracey Monette from Clever Monkey Graphics! Meet Featured Designer Tracey Monette from Clever Monkey Graphics! I prefer Apple so I can facetime with my daughter at college, Kindle because I can do more with it than a nook, Diet coke in a glass with ice and a straw, good book, and summer sunshine; no big chocolate preference as each is good for its own reasons - thought people, you need to try Canadian or British milk chocolate as it blows away the sugary stuff you call milk chocolate in the U.S; I'm choosing superman over batman because at least he doesn't think bats are his best friends! As for preferences between hot and cold? Well that is hard to answer without a frame of reference - I could write pages on that alone! 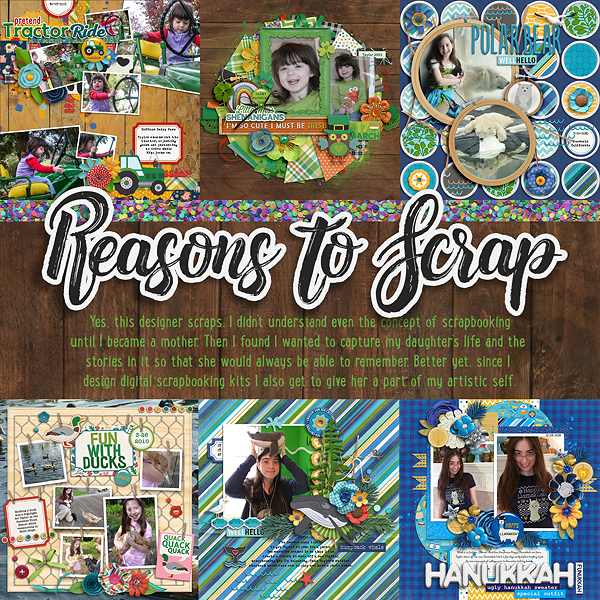 Clever Monkey Graphics has existed creating designs for digital scrapbookers for more than 14 years now. My daughter was five when I began and is currently 19 and rocking her first year at college. The industry has grown and changed immensely in that time and so have I as a designer. I look back at my beginning kits and there was so little in them. I didn't yet know what I didn't know about designing then. The more I perfected the use of my design software, the better designer I became as I grew to be able to draw all my own fun characters that are typical in my kits. My daughter has grown up watching me create layouts of her. My husband still shakes his head that I have such an easy ability to concentrate on design work and watch a TV program at the same time. Although at times I do take breaks for a month or two in my design work, I continue to love it. Our financial planner asks me what I'll do when I stop working and I just look at him and say "huh?". Apparently he doesn't get that my work and passion are the same things. My kits are usually stuffed pretty darn full of cool stuff so I do hope you all enjoy playing with them as much as I do!